I have committed to getting fit. 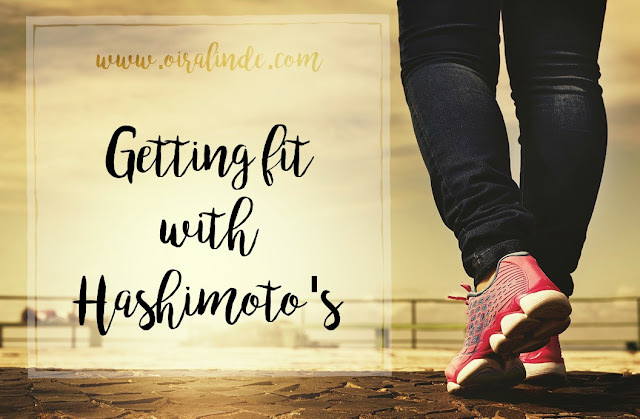 Now that I understand my diagnosis of Hashimoto's better and I have been getting better blood results back, I am feeling more confident that I have what it takes to get my health into my own hands and make this life livable. This is what October is going to be. I will write my struggles, things I have learned, my progress, and more for 31 days in October. I hope this will get me to break some bad habits, instill new ones, stay motivated, and perhaps gain encouragement along the way. Although I have been working on my fitness since the spring, it is this October that I plan on adding in daily exercise and eating using the 21 Day Fix portion containers. I have been doing little things like taking karate classes twice a week and cutting out junk, but now I am ready for bootcamp mode. My main goal is to see a reduction in flair ups, increase my energy, improve my mood, and continue to lower my cholesterol. October 1- What is Hashimoto's?